The SoM (System on Module) offered a lot of functionalities in combination with real time communication possibilities. With SoM modules from PORT, you significantly reduce development times and investments (license fees). 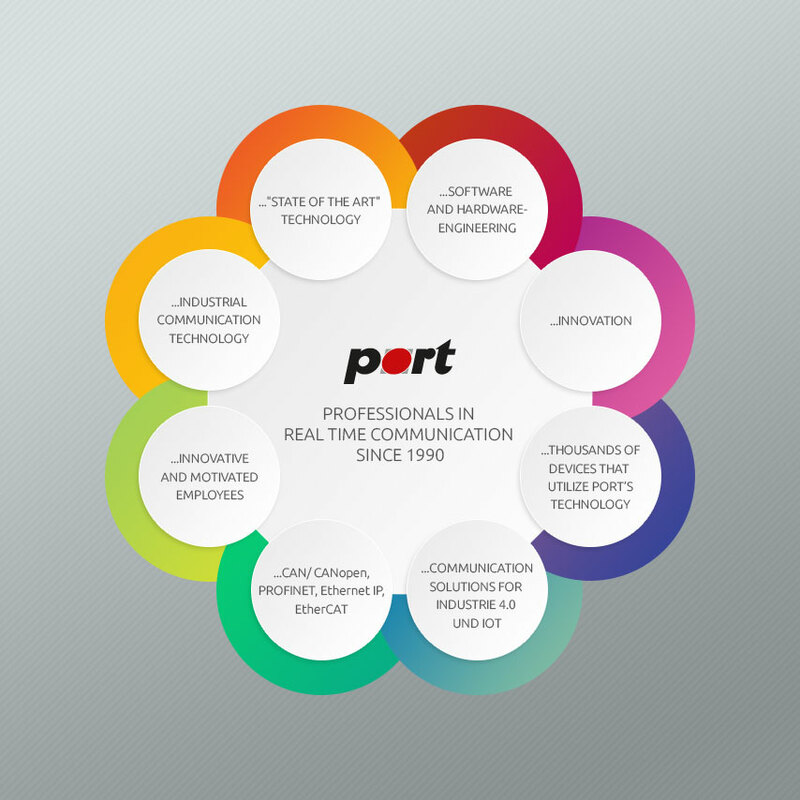 PORT supports you in the Design in phase and can take over the approvals and certification for you.